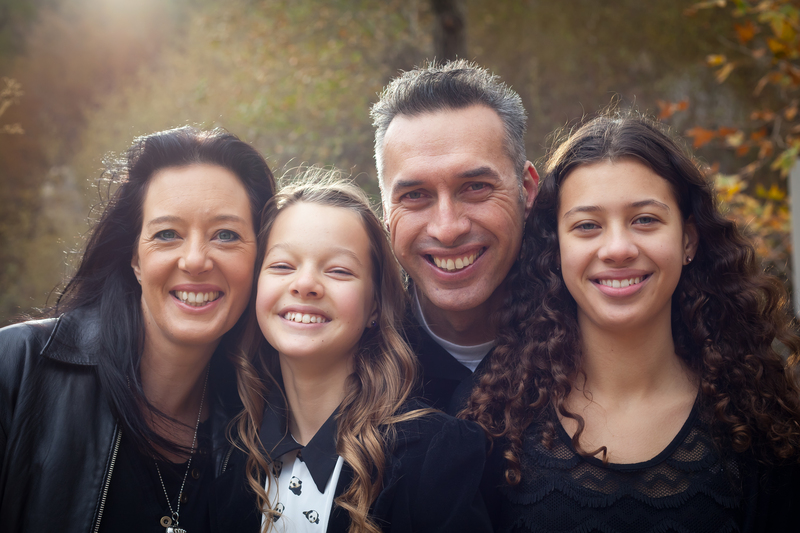 We are Mark, Denise, Victoria and Maddy Watson, a family of four from Wellington, New Zealand. The purpose of this blog is to chronicle our adventures, our trials, our ups and our downs over the next few years as we adjust to life as a Seminary family in Southern California. Greeting from your friends at the Fire Service. Enjoyed reading your blog. Keep up the good work and all the best in your religious studies.